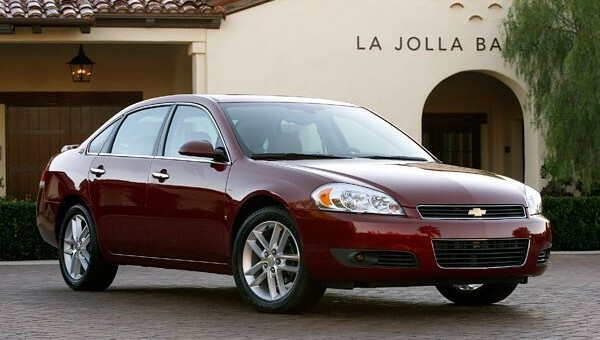 If you’re the owner of a 2009-2010 Chevrolet Impala, expect a letter in the mail soon. 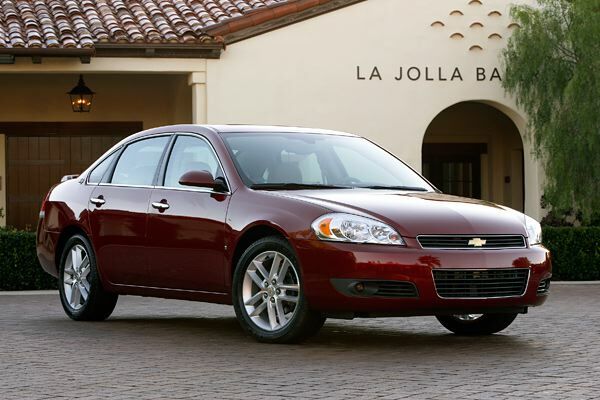 The General is recalling 322,409 Impala sedans due to a seat belt issue. The culprit seems to stem from front seat belt webbing that may not have been properly secured, and therefore may not properly protect drivers or passengers in the event of a crash. However, GM reports that there have been no injuries or deaths related to the issue. Regardless, it’s best to be safe, so visit your local dealer to have the condition of your Impala’s seat belts inspected and/or repaired free of charge.